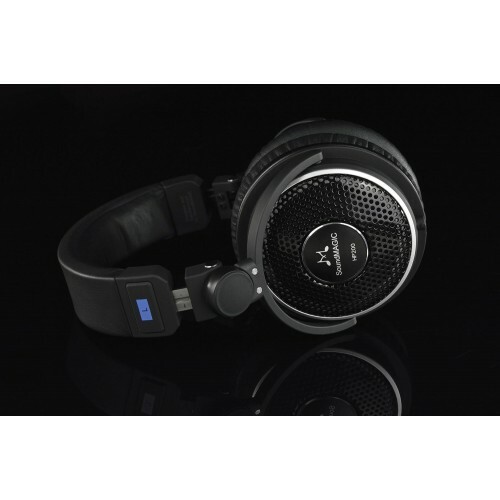 The HP200 is an open backed circumaural audiophile headphone with large 53mm Precision tuned drivers. 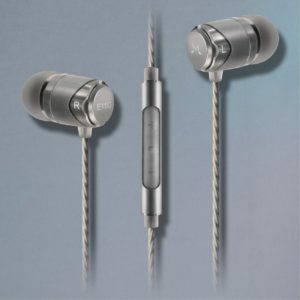 With a single-sided replaceable straight cable and pivoting earcups, the HP200 are audiophile quality headphones for listening to detailed high fidelity recordings. The HP200 delivers an expansive soundstage that will satisfy even the most discerning music enthusiast. 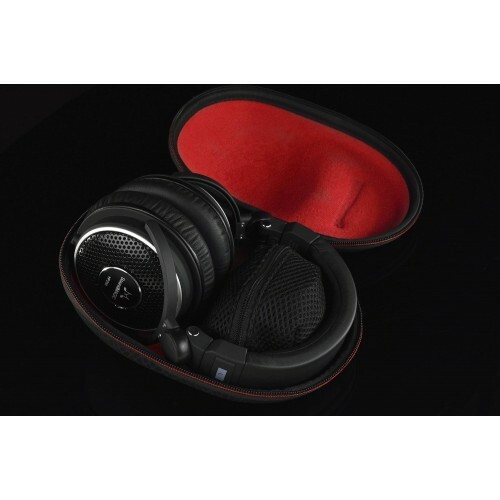 The full size earcups with soft earpads enclose the ear and are very comfortable to wear for extended listening periods. 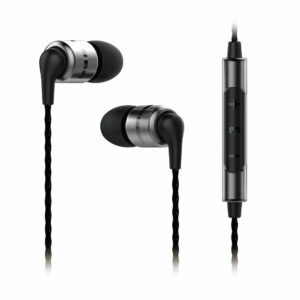 Natural and faithful with tight and powerful bass response the HP200 has a superb balance between accuracy and musicality. 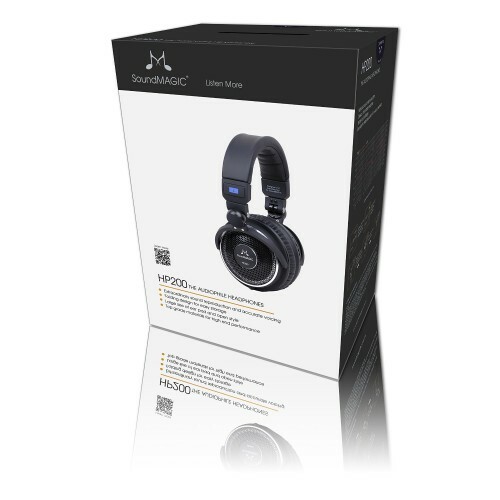 Offering an expansive sound stage, the large drivers create natural vocalisation and lucid treble. 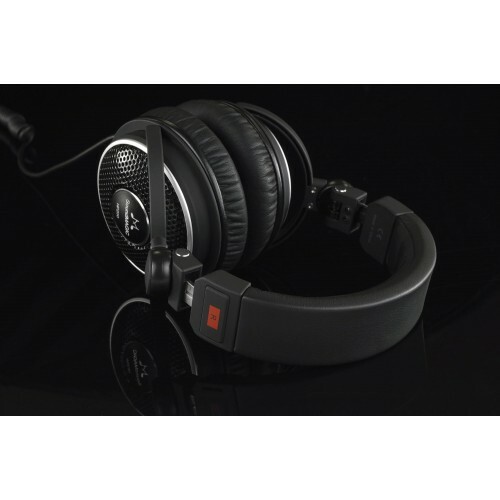 The open back design has a rich midrange with clear highs giving the HP200 exciting and open sound whilst retaining excellent detail and stereo imaging. 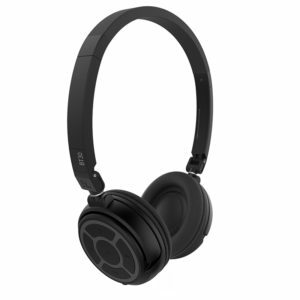 The large 53mm drivers of the HP200 deliver precise and balanced HiFi sound with accurate and textured bass. With top end sparkle and pretty mids, the HP200 feel quick and solid in their presentation. For studio monitoring or simply listening to music, the HP200 delivers a natural and accurate sound. 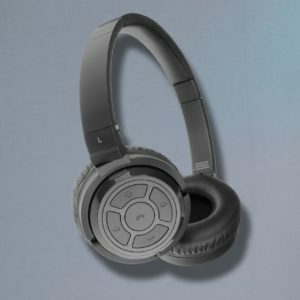 Equipped with a open ear cup design, the HP200 has a natural and airy feel with superb resolution, amazing stereo imaging and a wide sound stage. 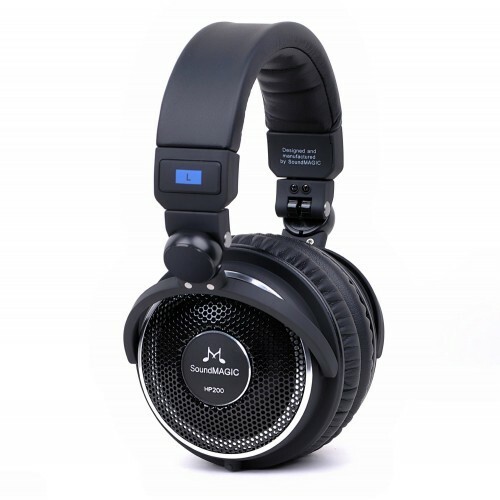 For easy replacement the HP200 cable is removable offering flexibility and serviceability, ensuring this versatile headphone will last a very long time. 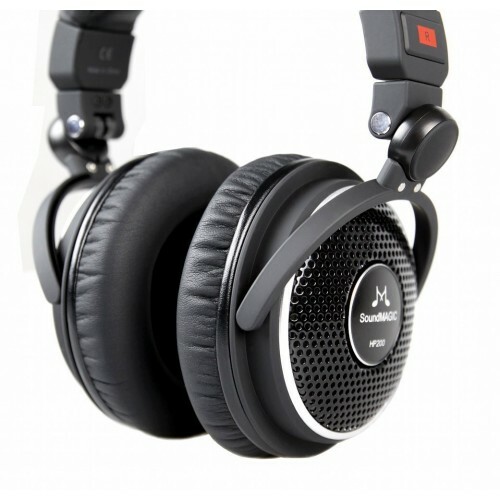 SoundMAGIC HP200 Full Size Headphones are supplied with a full set of accessories. 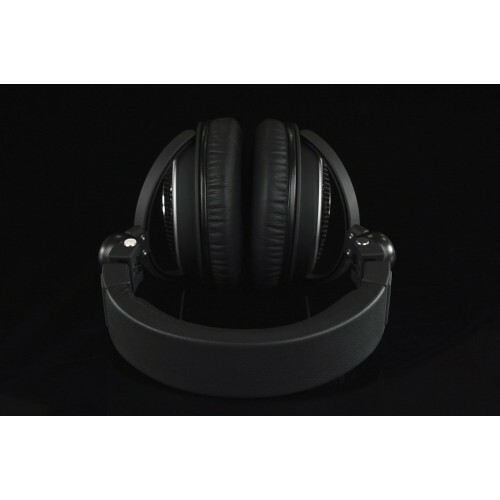 Whether for use during long distance travel, with a portable DAP or as part of your home HiFi system you already have everything you need.